We would like to say a huge thank you to everyone who supported our distribution of the Wantage Summer Festival Programmes – you are great! We hope you will enjoy your summer in Wantage! Our 2017 Programme is now available online here and in print in all major locations in Wantage and the area. We are very very excited:) From tomorrow onwards you will be able to register your events for our 2017 Festival! Just go here, read the Organiser’s Guide and fill out the form. Festival fatigue – do people get tired of events at some point? We have noticed a very low attendance for some events, despite of advertising and personal networks of organisers – something to address in 2017? Art in the Park – it would be nice to have more students for the event – in 2016 event was open to the KA students only, can this be a limitation? Maybe we should have less events but focus more on their support and promotion? Do we scale back a bit? Some people are not committed to come to an event until the actual day of it – how can we address it? Programme – can we please send it out before print to all organisers for proofreading? Can we have a creative writing workshop for children? – how does relate to other local Festivals? 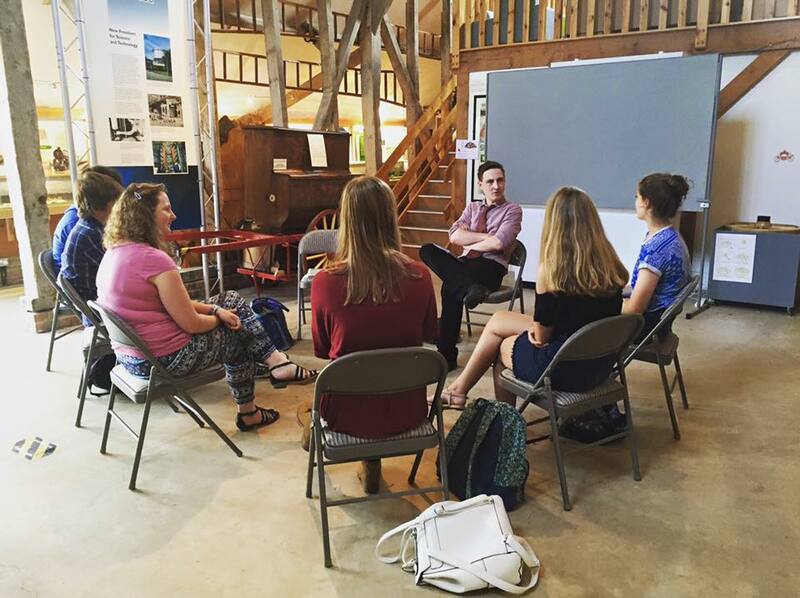 Can we consider the past idea of collaboration between community groups? Can we consider Festival core events and an idea of fringe events? We need to improve signage and find solutions for common challenges – banners on crossings are actually not legal, how can we address this? Overall consensus is to keep the Festival within the current time frame or similar one: June and July. As you can see most of the feedback, which also includes points from our online survey, leaves a lot of unanswered questions. We will now look at those and work on solutions in 2017. 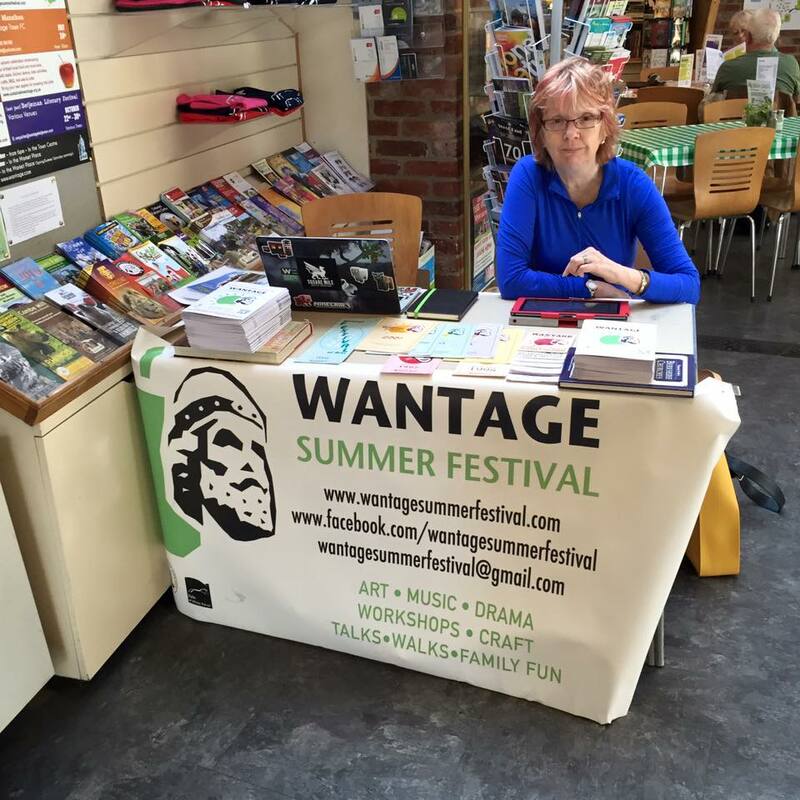 Thank you for making it YOUR Wantage Summer Festival! Please join us for our briefing meeting before the Wantage Summer Festival kicks off. We are a very small team of volunteers doing our best to work on the Festival in our free time so our availability is limited – we hope that this way we can all meet and work out the remaining details of the Festival together. Everyone is welcome: organisers, venue representatives, businesses, volunteers, digital and other journalists, members of the public who just wish to learn more. 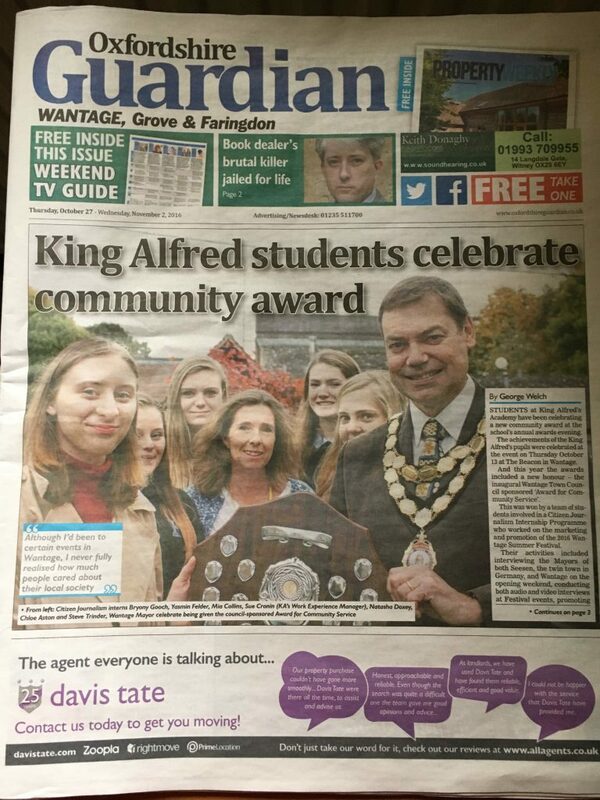 Please join us next Thursday for the meeting at 7PM followed by a drink at the King Alfred’s Head at 9PM. We are fundraising with Waitrose – please support us! You might have seen us in the title of the middle box of green tokens at Wantage Waitrose. We are extremely happy that our fundraising application was approved and we are spending all May collecting little green tokens – please, if you are shopping or grabbing your morning coffee there, do leave your green tockens in our box. This will help us help you all run your amazing events! Thank you to Waitrose and to all of you who already supported us this way! 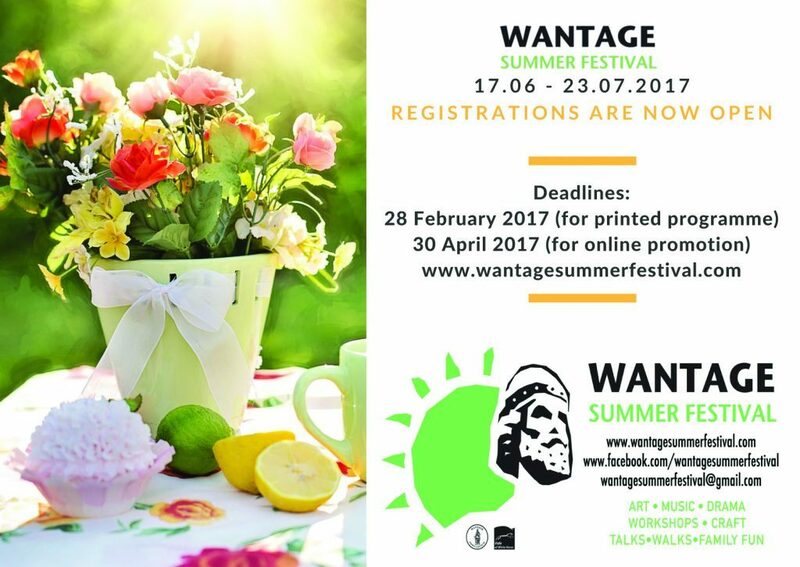 Wantage Summer Festival 2016 is almost here and you can already now get involved in many activities. Check out our website for online tickets to some of our events. Submit your LEGO creation to have it exhibited at the Vale and Downland Museum. Post a photo of your dog online with #WantageQ90 to support RSCA Dog Show planned for the Festival Opening. For more ways to get involved and support Wantage and the area community this summer please check our Facebook fan page and our website. We are very pleased to let you know that our printed Programmes are now available in few central locations in Wantage and Grove. You can find them at the Vale & Downland Museum, the Beacon, Wantage Library and in many more central locations. In the next two weeks we will be distributing them to all neighbouring villages and towns too. Please let us know if you would like to have a few copies and share with your friends – we have 5,000 of them! We would like to use this opportunity to thank the Oxfordshire Science Festival for promoting our website in their programme which is going to spread the word about us all around the shire.